And he ought to know. 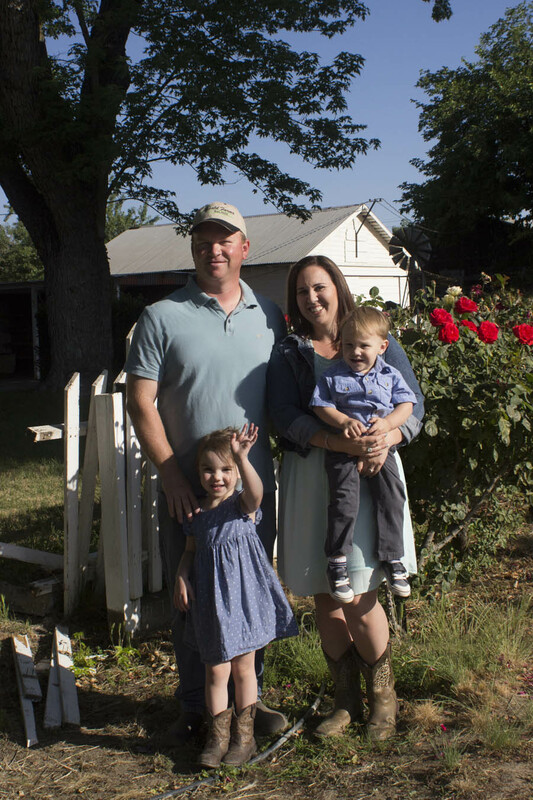 Craig is a 4th generation sweetpotato grower in Winton, California—he's been with the farm since graduating from CSU Chico. Along with his father and uncle, he works much the same land as his ancestors before him. Today, that means about 200 acres of sweetpotatoes, about half of which are organic. Arnold Farms also grows peaches and almonds, with a staff of about twenty. "I love how many different crops we can grow, and also that a two-hour drive takes you to so many different places—mountains, beaches, etc.” Craig and his family like spending their spare time at Lake McClure in western Mariposa County.